Philippe Bonfanti is the Head Professional at the Isle of Purbeck Golf Club located in Dorset. He was appointed to this prestigious post in 2009 at the age of 25 following his completion of the PGA Foundation degree. After being awarded a Bsc Honours Degree from the University of Manchester Institute of Science and Technology Philippe decided to dedicate himself entirely to helping others to improve their golf and enjoyment of the game. 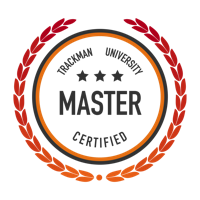 In his quest for knowledge and teaching skills he has spent time with many of the world’s best instructors including Mike Bennett and Andy Plummer, Fred Tuxen, Karl Morris, Paul Hurrion, Lynn Blake, Andrew Rice and Joe Daniels. 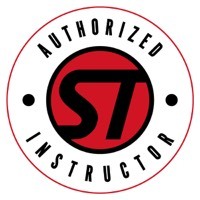 He is currently one of only 4 Authorised Stack & Tilt® instructors in the UK and also the only Authorised Instructor of The Golfing Machine in Dorset. 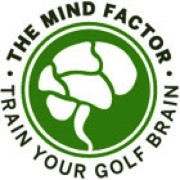 He was one of the first handful of coaches in the UK to pass the PGA’s Golf Minds Psychology Coaching Certificate designed by Brian Hemmings and is also A Mind Factor Certified Coach. 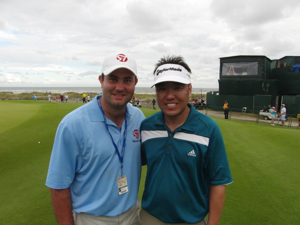 Philippe has also had the opportunity to teach PGA Tour players during a Major Championship in the United States. 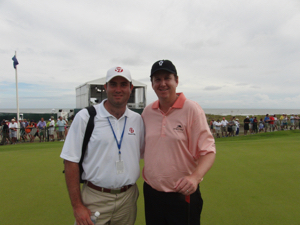 This has provided him with invaluable experience and confidence that he can help anyone improve their golf. Philippe strongly believes that even though we are all different, the physics and geometry of the swing remain the same for everyone and that as such, instructors need to have a systematic approach in order to help golfers improve the fastest. Being from a mixed background and having lived in four different countries Philippe is fluent in three languages: French, English and Italian.